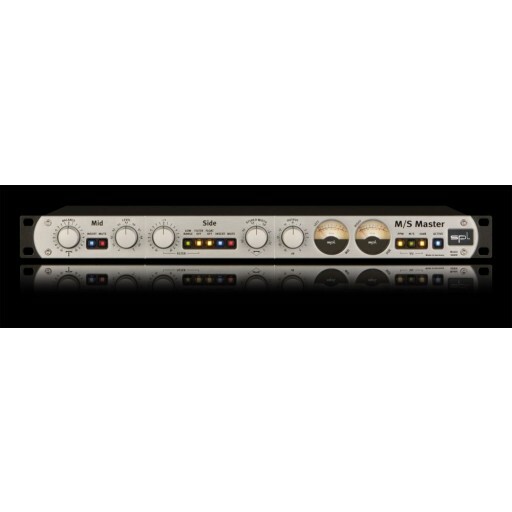 The M/S Master allows a fully adjustable separation of stereo L/R signals (X/Y) into middle/side signals (M/S). M/S separation and positioning, as well as the stereo image, are defined by the balance and level knobs, while a frequency filter for the side signals controls the lower frequencies and the room ambience. One of the main features of the M/S Master is that it can integrate external processors via switchable inserts. 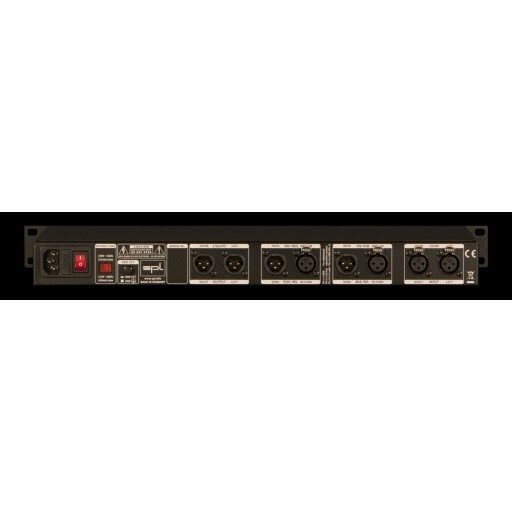 Thus, outboard gear can be easily integrated into the X/Y or M/S mix with a single button and without the need of any cabling. These processing possibilities make the M/S Master an essential tool in mastering environments.